All Washington Grove homes currently listed for sale in Washington Grove as of 04/23/2019 are shown below. You can change the search criteria at any time by pressing the 'Change Search' button below. 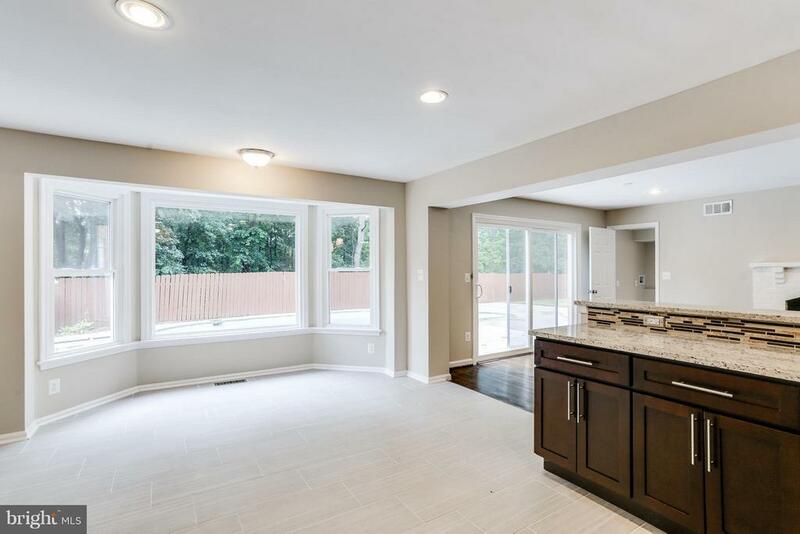 If you have any questions or you would like more information about any Washington Grove homes for sale or other Washington Grove real estate, please contact us and one of our knowledgeable Washington Grove REALTORS® would be pleased to assist you. "The house is on 2 acres which has been subdivided into 4 parcels (the house being on 1). Price is for all 4 lots and the house. Great renovation potential and development potential." "Incredible Value! Top-Down All-New Renovation of expansive 3894sf 5-Bedroom 3.5+-Bathroom Colonial in quiet setting. Approach this best-kept Secret via a country lane! Yet, a zip to MARC train/METRO. Terrific Circular Flow. Open Kitchen, Breakfast Room & Great Room with Fireplace. Huge sunny Patio & Pool. BONUS: IN-LAW SUITE above 2-Car Garage. PLUS GUEST ROOM in Fully-Finished Basement." "NOTE: ALL OPTIONS TO HAVE DETACHED GARAGE. 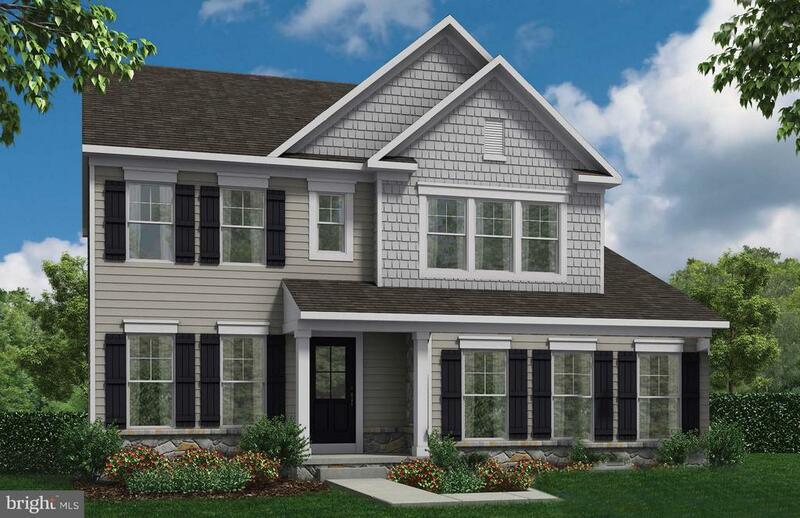 Three lots to choose from in historic Washington Grove and several floor plans and elevations. Detached 2 car garage. 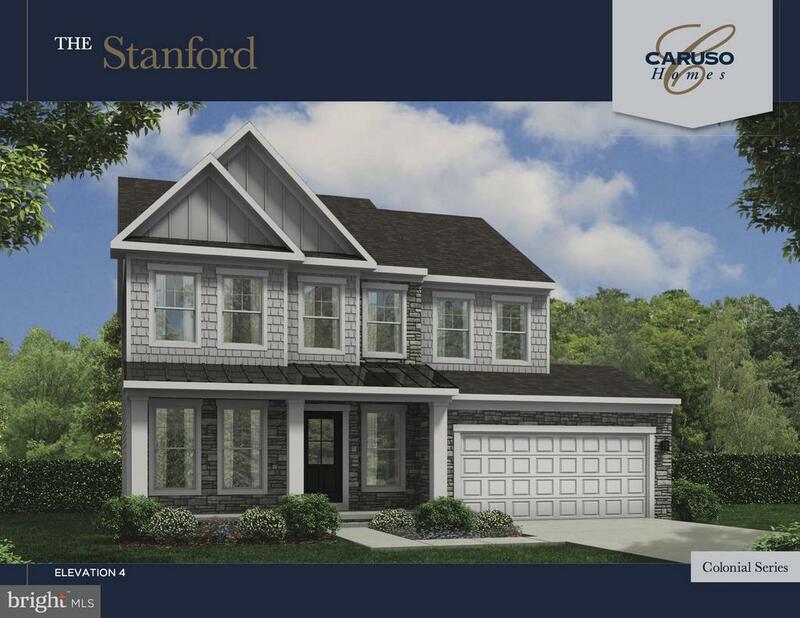 This model can have 1st floor Master suite with 3 to 4 BRs up. 95% financing available. Beautiful gourmet kitchen, separate dining room, great room, office." "Three lots to choose from in historic Washington Grove and several floor plans and elevations. Detached 2 car garage. This model can have 1st floor Master suite with 3 to 4 BRs up. 95% financing available. Beautiful gourmet kitchen, separate dining room, great room, office. Community features Maple Lake (swim, sun, picnic), 2 forest preserves, many parks, playground, tennis courts."